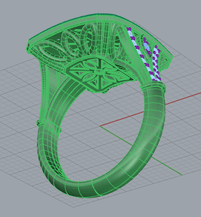 Today, Matrix CAD software delivers cutting edge design technology to the jeweller’s fingertips. 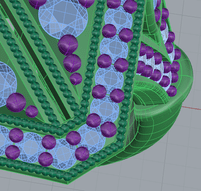 We are now able to produce a level of detail and accuracy presented in a way that allows the client the benefit of being able to see a high resolution image of the finished product before it has been made. 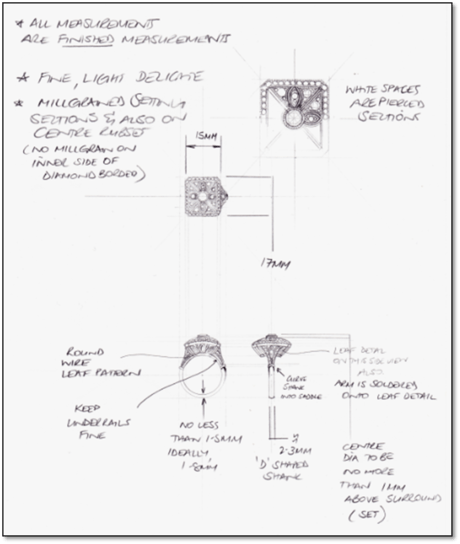 Provide us with a drawing (does not have to be perfect), salient details eg. 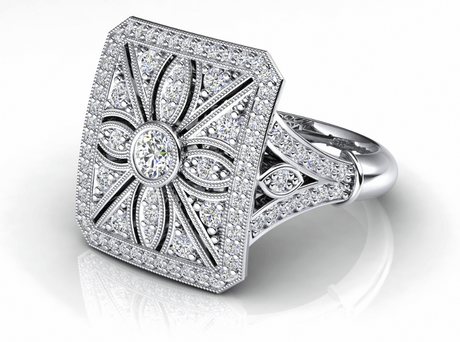 Metal type, diamond quality, finger size etc. Based on the design provided, we will respond with a quotation that will be within a 90% range of accuracy, and the delivery time frame possible. This is to ensure client acceptability before we commence the CAD work, as this is very time consuming and expensive if there is no outcome. 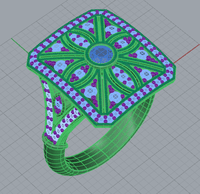 Thereafter we will produce the CAD file. 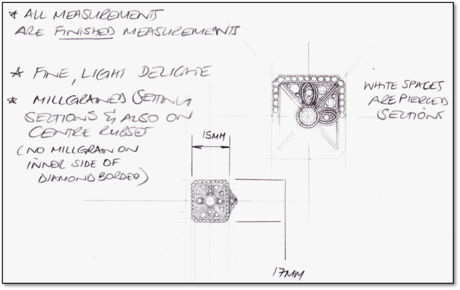 Depending upon the complexity we may elect to provide you with some shaded images as we progress to ensure that our interpretation is correct. Matrix helps us calculate the exact weight and gemstone requirements. We can now give you a final quote and finished renders to present to your client. This is how we achieve perfection – by combining the very highest standard in traditional craftsmanship with the most advanced technology available. Below are some videos demonstrating the CAD processes. For further information please Contact Us or give the office a call.